We like to go the extra mile for our clients. That’s why we offer a FREE battery replacement for all car key remotes. There are no loopholes you have to jump through, it doesn’t matter where you got your remote from, you don’t even have to buy anything. Just walk in. What sets Abra-Key-Dabra so far Ahead of other Orlando locksmith companies? 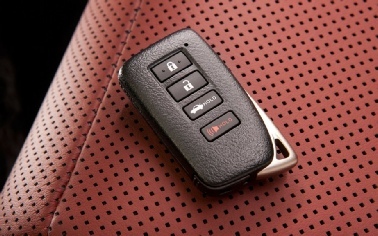 FREE battery for your keyless entry remote! You can always depend on Abra-Key-Dabra to be Honest, Trustworthy, and Professional. We are also Bonded and Insured. 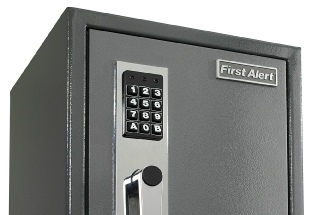 We take great pride in the security products and services we offer. 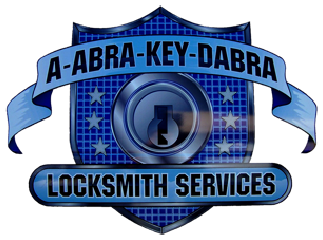 Abra-Key-Dabra Locksmith Services INC is a professional organization of qualified security specialists ready to assist you with installation, repair or customization of your locks, doors, safes, and much more. 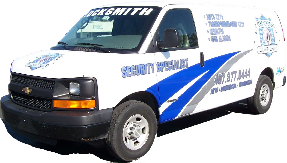 Whether you need a residential, commercial, or automotive locksmith, we are the company to take care of all your needs at an affordable price. 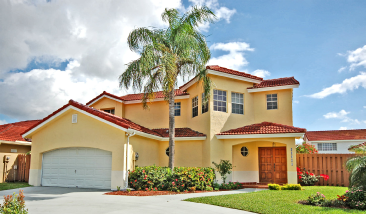 We offer service in and around the Central Florida Area. 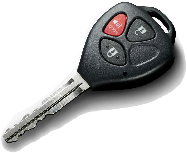 If you are locked out of your vehicle, or just need attention with you car locks from an automotive locksmith, Abra-Key-Dabra Locksmith Services will be there when you need them 24 hours a day. 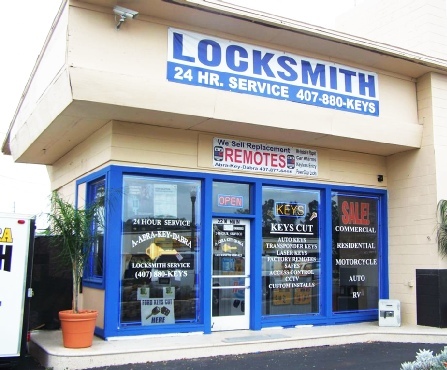 Locksmith Orlando, FL: We have a staff of friendly customer service representatives, ready to arrange a convenient time to carry out your estimate. 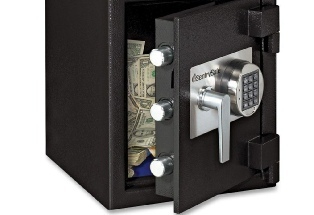 You can be assured that, with our experience, you will receive the best locksmith service to suit your needs. 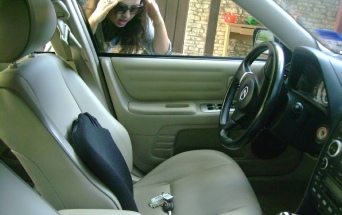 If you are locked out of your car, need your locks to be changed, or new keys made, give us a call. 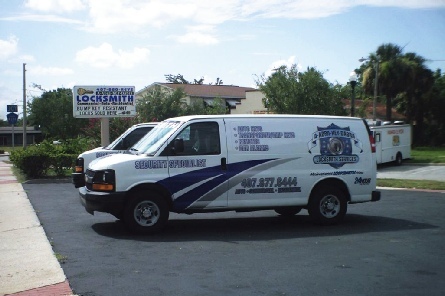 Our locksmiths are well-trained and qualified to handle any lock, key, or maintenance issues. 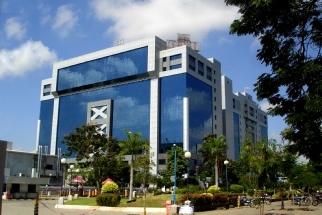 Our years of experience will bring you a tradition of excellence and customer satisfaction. 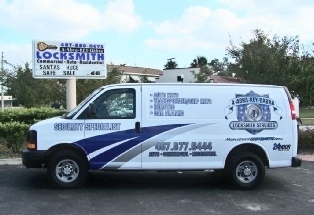 Abra-Key-Dabra Locksmith services will take special care of all your Orlando locksmith and security needs.